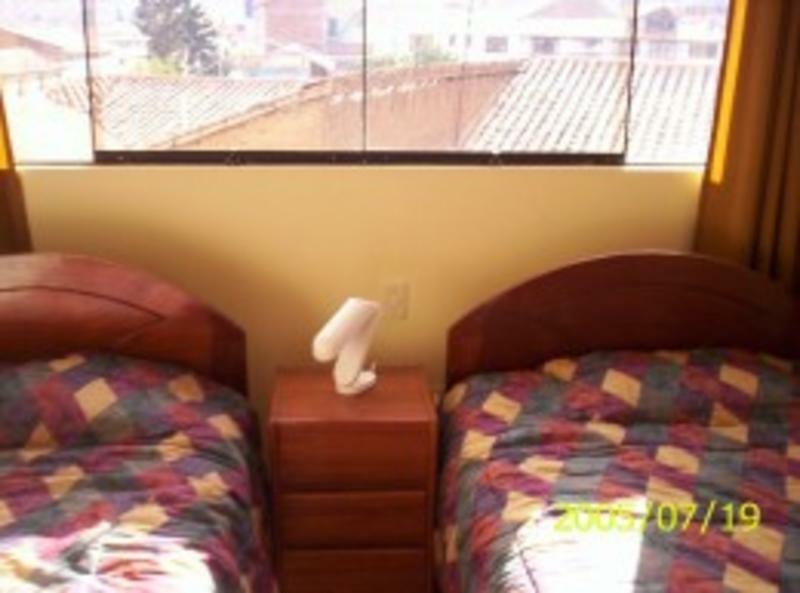 Our guesthouse is very well maintained and spacious and is only a few blocks away from downtown Cusco. Our facilities have plenty of hot water and cable TV. 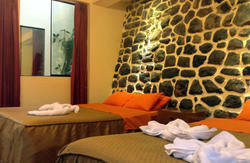 Casa Familiar Ochoa is a very well located and maintained Bed and Breakfast. We especially appeal to the traveller who does not want to spend too much on their lodging but still wants quality service. As it is family-owned, we treat our guests like part of the family. Were happy to help you get to know our beautiful city, and we even have tours! 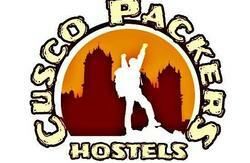 The hostel is located 6 blocks north east of Cusco airport, and another 4 blocks south of downtown Cusco ($0.60 by cab inside Cusco city). Avenida Garcilazo 703 - We are right in front of ' Mega Supermarket' and the Italian consulate, next to the gas station. There are bus terminals located 3 street blocks away from the hostel. The rail road station is near, and it is possible buy your Machu Picchu tickets.